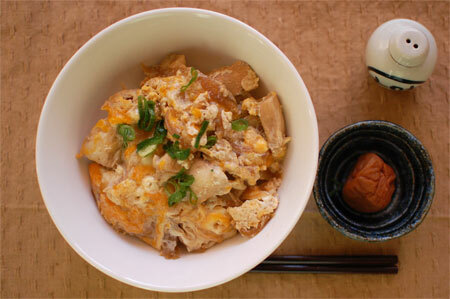 Today’s recipe is oyako-donburi. 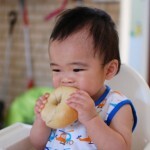 (^0^) This dish has been one of my favorite food since I was a baby! I just love the sweet sauce and soft egg…. I don’t use shop-bought dashi powder anymore to make dashi stock. It may contain MSG and other things, and I thought it tastes better when I make my own dashi. I just need bonito flakes and it’s so easy to make. You can also use dashi-konbu (seaweed) or dried shiitake mushroom to make dashi, but I like the bonito-based dashi the best. As you may know, “oyako” literally means “parent and child”. 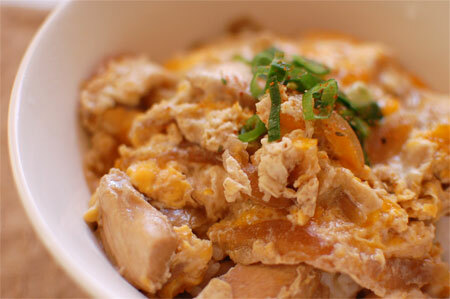 Oyako-donburi is a dish which a parent and a child are in a same bowl. So, chicken + egg is oyako, and salmon and salmon caviar can be oyako too. First, we make dashi stock. 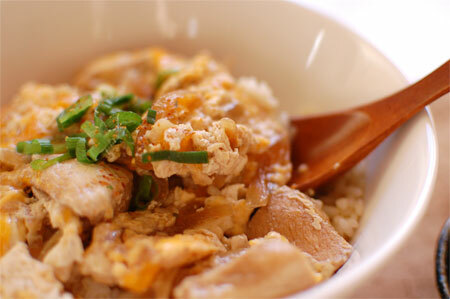 Although the recipe for oyako-donburi below is for 1 portion, it’s easier to make dashi stock in bigger portion. You can keep the reft over of dashi stock in the fridge for 1 week, and it can be used to make udon or soba later. If you are making oyako-donburi for 4~5 people, the amount of dashi stock may be just about right. Place water and bonito flakes in the sauce pan, and bring to the gentle simmer. Turn off the heat, and leave for 5 minutes. Strain the bonito flakes and keep the liquid. You can discard the bonito flakes, or cook with soy sauce and mirin and eat with rice later! Cut chicken into pieces. Slice onion. Place dashi stock, soy sauce, mirin, sake, sugar, chicken pieces and onion in a small sauce pan or frying pan. Bring to the gentle boil, and simmer for 5 minutes. 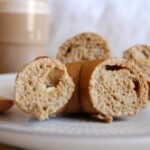 Lightly beat eggs in a bowl – just one or two whisking is enough. Turn up the heat of the simmering chicken, and pour the eggs slowly into the pan. Turn down the heat and place a lid. When the eggs are cooked half-way through but still remains raw part, turn off the heat and leave for 15 seconds. Pour the egg sauce over steamed rice, and enjoy! 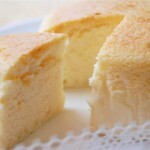 Thanks for the recipe ume!